It’s fall and that means the weather is finally getting cool enough where we can really enjoy a good pot of chili! 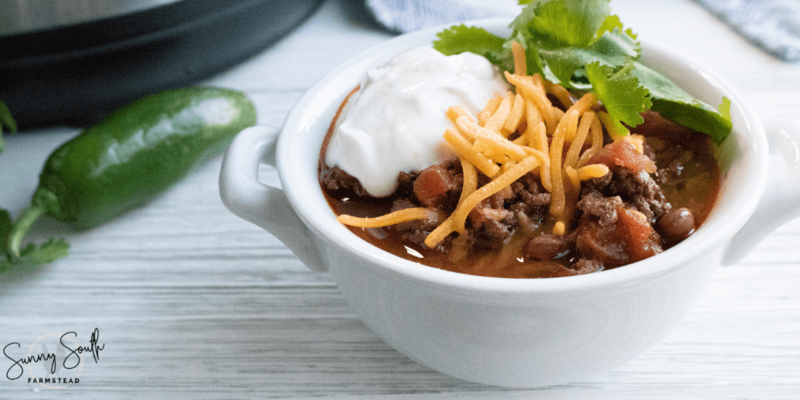 I love this chili recipe and I know you will, too! 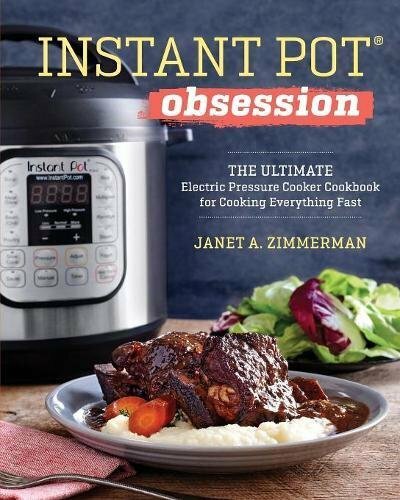 My favorite kitchen contraption is my Instant Pot. 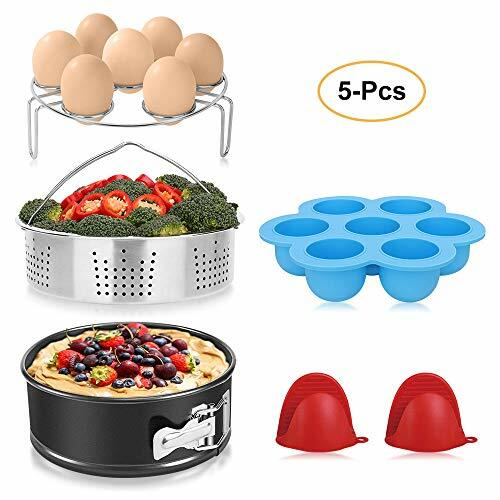 This counter top gadget makes preparing a delicious meal after a long, hard day as easy as a Sunday morning. 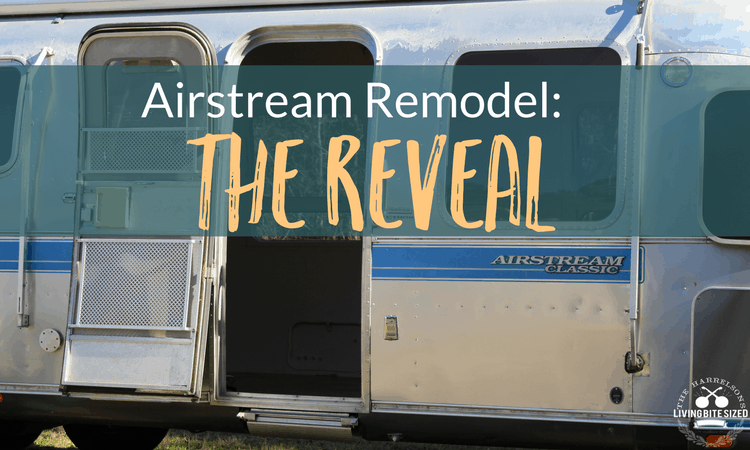 After my husband and I married, we traveled through parts of the country in an airstream we fixed up together. 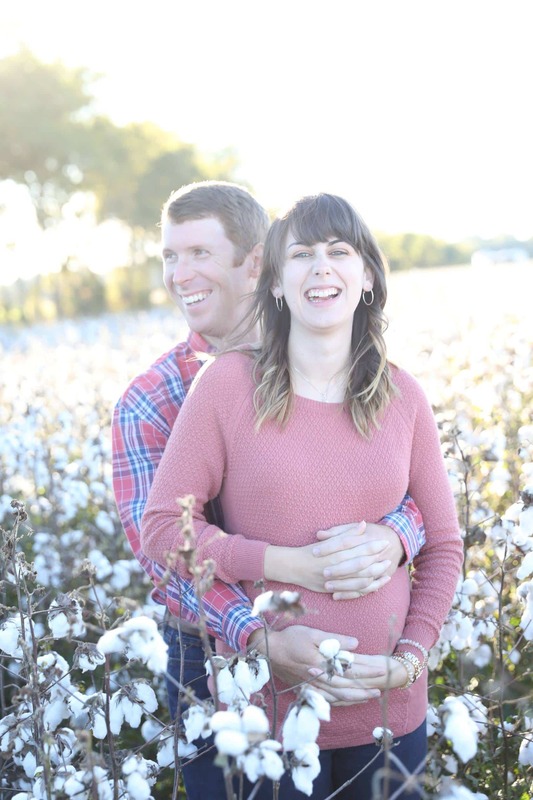 Our dinners were often spur of the moment and more often than not prepared by my husband. It was just the two of us and dinner was an afterthought since I worked a lot too. The issue I had then and the issue I have now when it’s time for dinner is I forget to thaw the meat or soak the beans! Fortunately, I’ve had an excuse. I’ve either been a newlywed (still am, depending on the definition, LOL!) and now I’m expecting a little addition to our little family. Besides, you know what they say about beans, right? I can’t wait to teach that song to my little one! Well, I no longer have those excuses with this chili recipe. 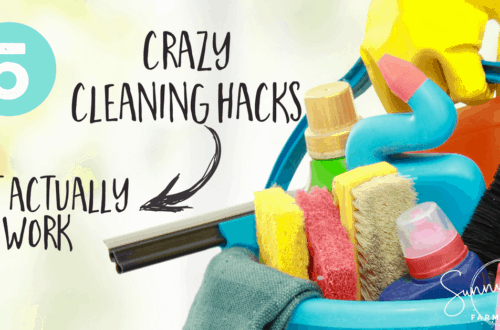 If you forgot to soak your beans, never fear – you can make it with DRY beans! 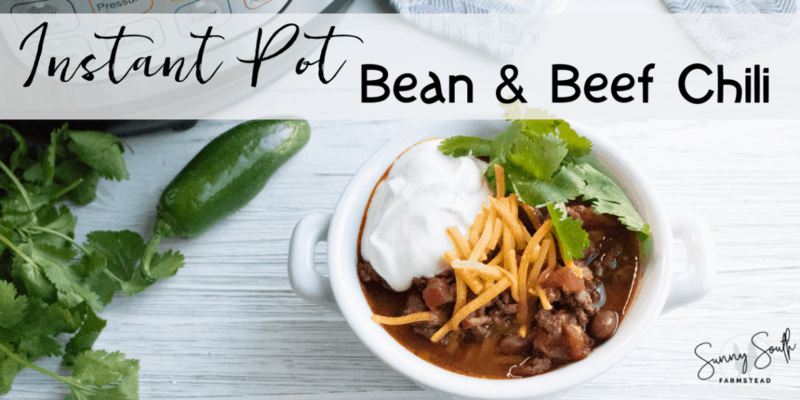 We use dried beans in numerous recipes and the Instant Pot has just made it easier! Dry beans? Wait, don’t you have to soak them for hours on end before cooking them? 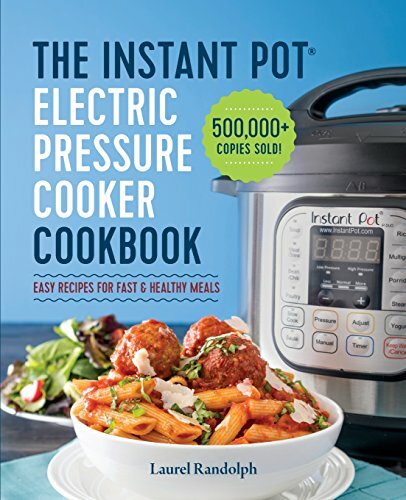 Not with the Instant Pot! 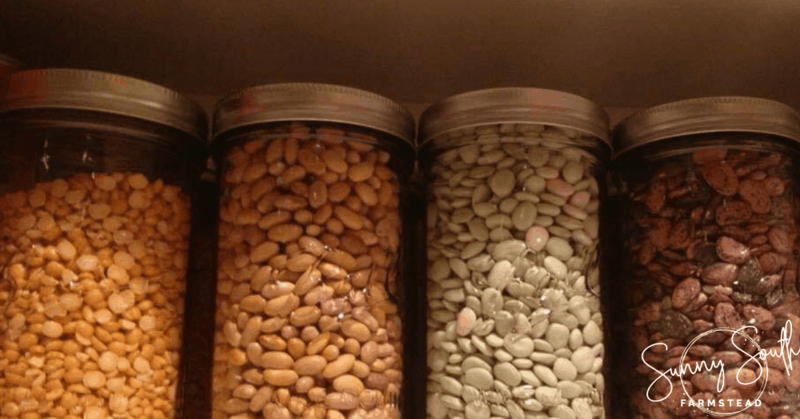 However, here’s a massive tip for you: You need to make sure that the beans you use are pretty fresh. Otherwise, they will probably still need to soak. 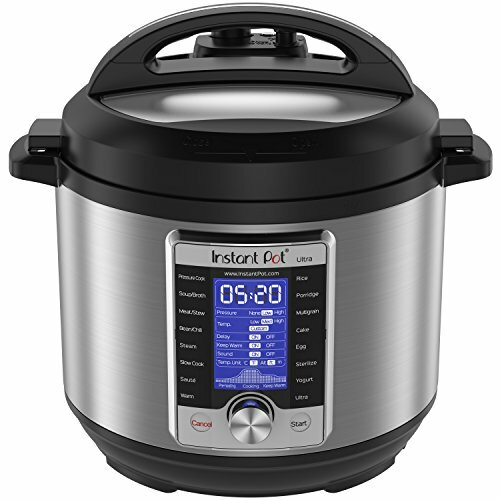 I’ve never had any issues with the Instant Pot nor the taste of my meal when cooking with fresh dried beans. 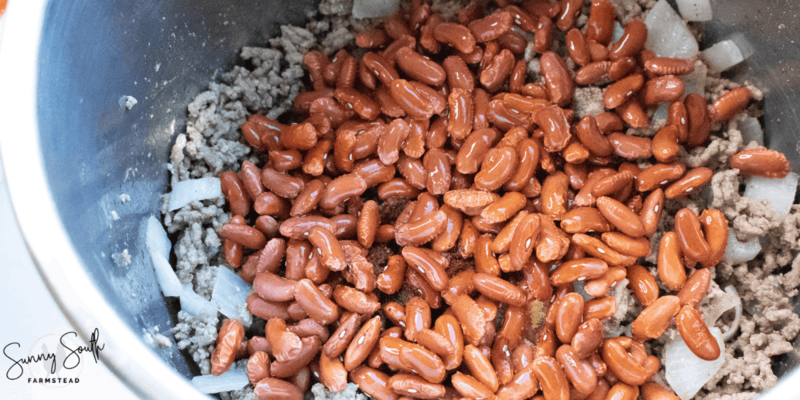 Remember the days when your grandmother, mother or aunt would spend all day soaking beans to get an amazing dish packed full of flavor and nutrients? 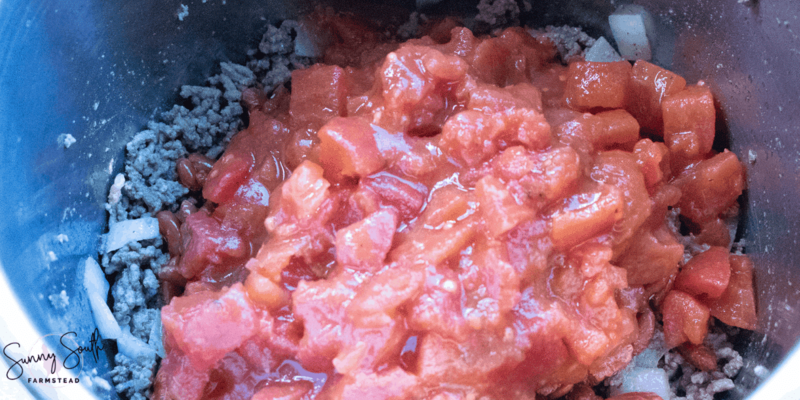 This chili recipe is delicious, easy and remarkably healthy! Protein! 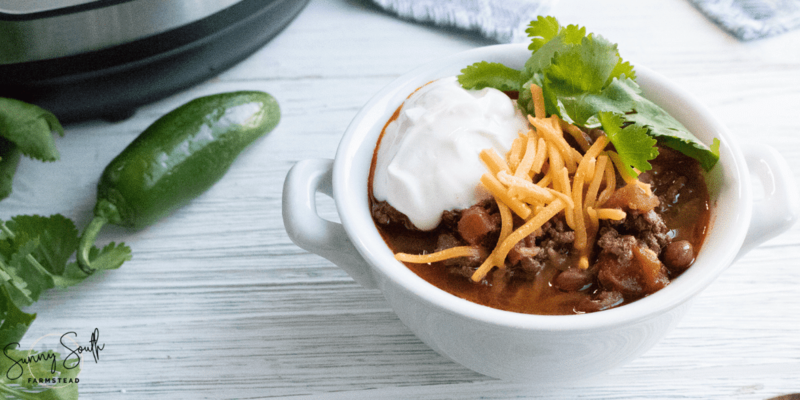 From the meat, beans and cheese (optional), chili is packed full of protein! Iron! The beans are a great source of iron and the beef also contains iron. Weight-loss! 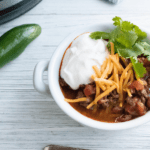 If you are trying to shed some pounds or maintain your weight, chili is a great meal to add into your menu plan! There are oodles of more benefits to eating chili, but those are a few that I just had to share! Let’s get to the recipe now, shall we? 1. 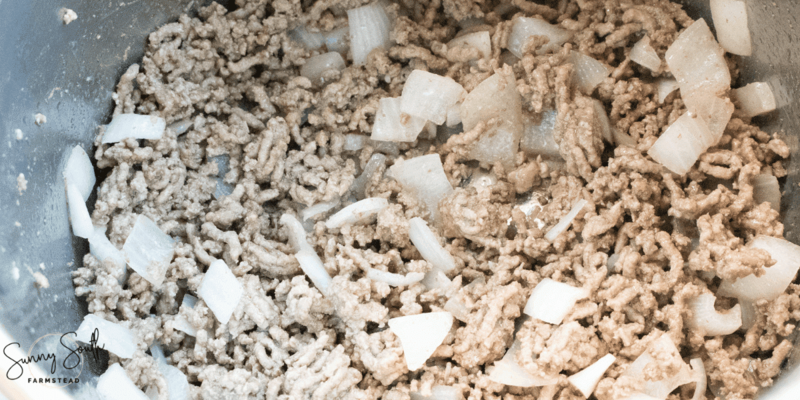 Brown ground beef in Inner Pot of Instant Pot on saute mode, along with onion. Drain excess grease. 2. 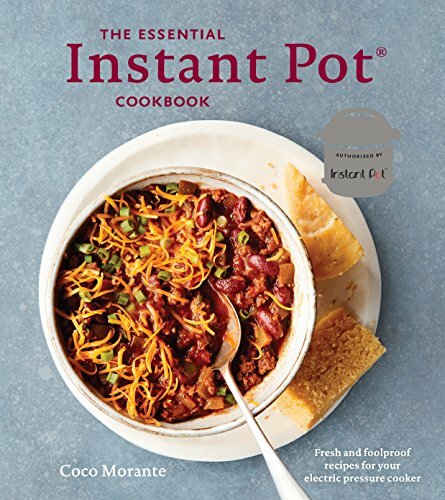 Combine all remaining ingredients to Inner Pot of Instant Pot. 3. Close the Instant Pot lid and turn pressure valve to seal. Cook on manual high pressure for 22 minutes. 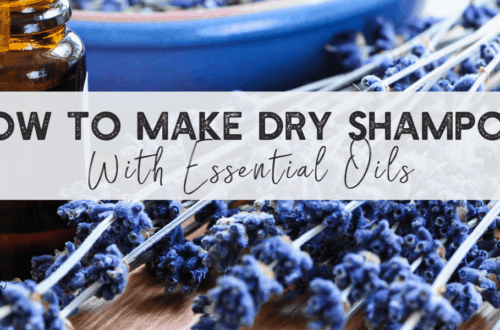 Allow for a quick pressure release and enjoy! See? 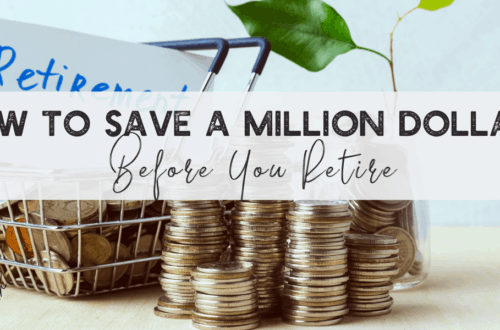 I told you it was incredibly easy! Print out your recipe for later! Brown ground beef in Inner Pot of instant pot on saute mode, along with onion. Drain excess grease. 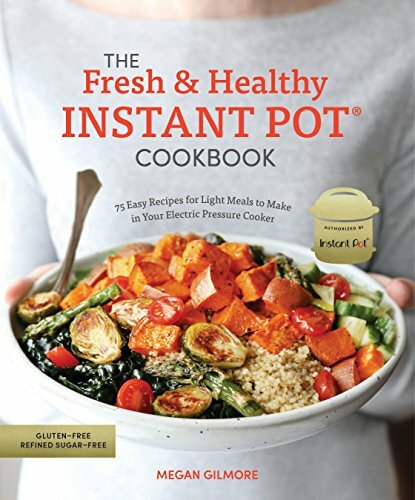 Combine all remaining ingredients to Instant Pot inner pot. Close the instant pot lid and turn pressure valve to seal. Cook on manual high pressure for 22 minutes.